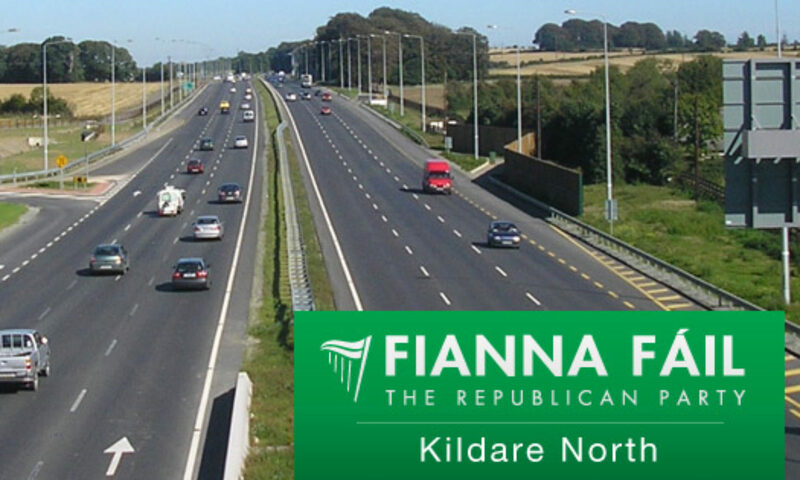 Naas Area Election Candidate Brian Larkin along with fellow candidates, Cllr Carmel Kelly and Terry Dignan have stated their opposition to the proposed “Route 2” Inner Relief Road in the town. 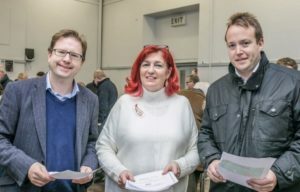 A large crowd – several hundred – turned out in Sallins Community Centre to view and give their views on the proposals for the Grand Canal Greenway which was hosted by Cllr Carmel Kelly and James Lawless TD. 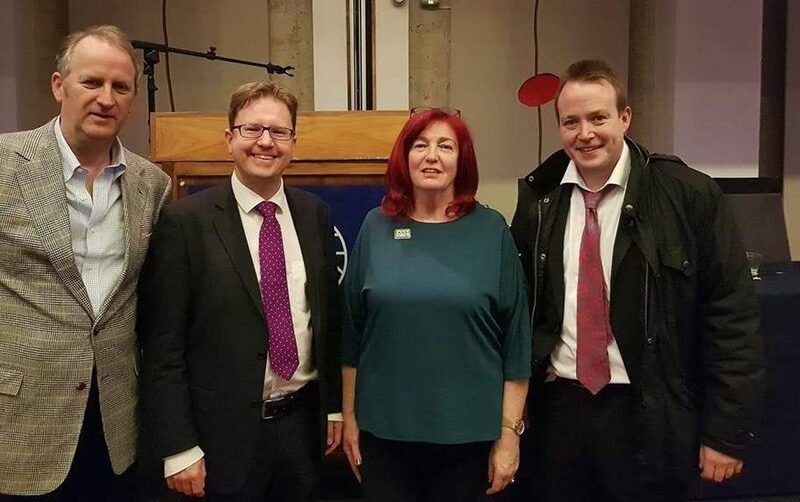 Cllr Kelly professed herself very pleased with the large numbers that attended and encouraged local people to have their say on the proposals by making a submission to Kildare Country Council by the 18th of January. 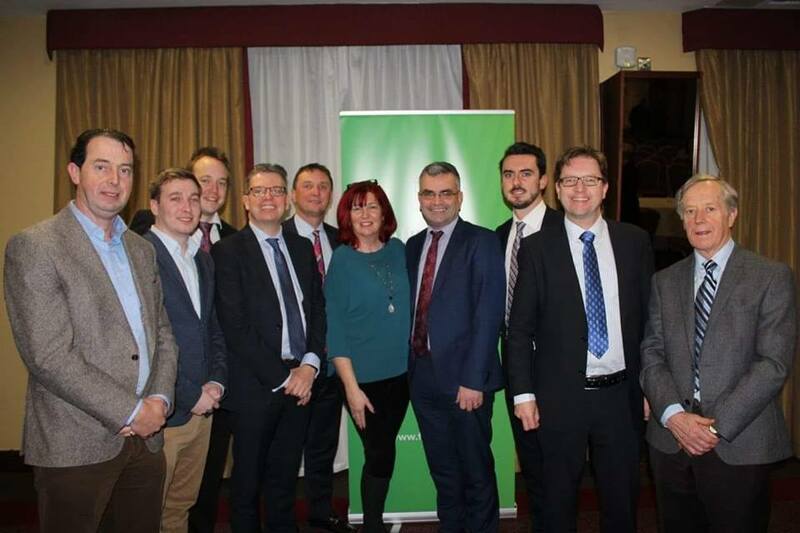 Fianna Fáil Deputy Leader Dara Calleary chaired several selection conventions yesterday at the Westgrove Hotel in Clane. Seven candidates in total were selected to contest the local elections next May. Cllr Naoise O’Cearuil and Cllr Paul Ward were returned unopposed for the Maynooth Electoral area. Cllr Daragh Fitzpatrick and newcomer Daniel Ronan Keenan were returned for the Clane Electoral area. Cllr Michael Coleman was returned opposed for the Celbridge Electoral area. Cllr Carmel Kelly and Brian Larkin were returned for the Naas Electoral area.